The six-word memoir is a great way to get students to focus on getting a point across in as few words as possible. Students have to choose words precisely since they can't waste any. The six-word memoir teaches all of us writers a critical skill: words are valuable and have meaning -- don't waste them. Hi Guys, Ms Gillman sent me a lovely email complementing you on the Final Exhibition. I wanted to share her feedback with you, to emphasise what a great job you've done. I hope you are feeling proud of your achievements. You deserve too. I really enjoyed learning from grade 5 budding activists and was impressed by a lot of what I heard and saw. In particular, many students I spoke to seemed to have an authentic connection with the issue they had researched and when asked questions about global context there were many thoughtful and well informed responses. The range of research conducted was also impressive. During a reflective discussion on the bus back with 6D, students highlighted one difference between this year and last year's Final X- they observed that groups did "lots of small actions" as opposed to "one big action". I processed this with them- organizing one big event (6D mentioned fundraisers they had run as their actions) versus the impact of smaller actions (such as the email to the gaming company that created 'dynamite fishing', making toys for disabled children, emailing Rotary Club for support for recreational space lobbying, inviting a budding entrepreneur in as an observer to a craft fair attended by established local NGOs as part of a Friday celebrating Females..etc.). - raising money is not the only way to create positive change, there are many different ways we can impact community and more importantly, learn from community members outside of IST. - if we care about issues, we are more likely to take action that is meaningful and sustainable. I am sure that there are some grade 5 students who cared more about their issue than others before the process began, but the vast majority of students I spoke to during the exhibition really seemed to own their learning and speak from a place of genuine care when asked probing questions. I think this proves one of my favourite Goodall quotes to be true: "Only if we understand, can we care. Only if we care, we will help. Only if we help, we shall be saved". All of this (and much more!) is a testament to your hard work in guiding students. In addition, I am sure that taking the time to organize the brilliantly conceived X Factor initiative last month further helped students hone their ideas for action. and here are some more photos from Miss Elif. So here's the deal. The classroom will be open on Sunday from 9:00am until 11:00am. You are welcome to come in and work on your final ex display board. You are welcome to bring breakfast. You are welcome to listen to MY music. Karibuni sana. Displays: The previous post explains how your display should look. Your display boards will arrive on Wednesday so be prepared. Learn the words for the song we will be singing in the opening ceremony. Work on the speech for the opening ceremony (Tariq & Farah). What does this mean for work in your exhibition groups? • We tend to only see our own perspective at first. • Until we suspend our conclusions and perceptions, and listen to others’ perspectives (listening for understanding, not just listening in order to dispute the idea), we are not able to truly understand others’ views and move toward a mutual understanding. Plan before you get there, so you can work quietly if there are other students there. Art teachers will try to help as much as possible to help but when they have EC and KG classes, that takes up all of their attention. If you have a specific plan and you know what you will need (apart from the stuff that's always on the tables), you must let the art teachers know (in advance if possible) and they'll have it ready for you. The table will be ready by next week. How will you present your work? 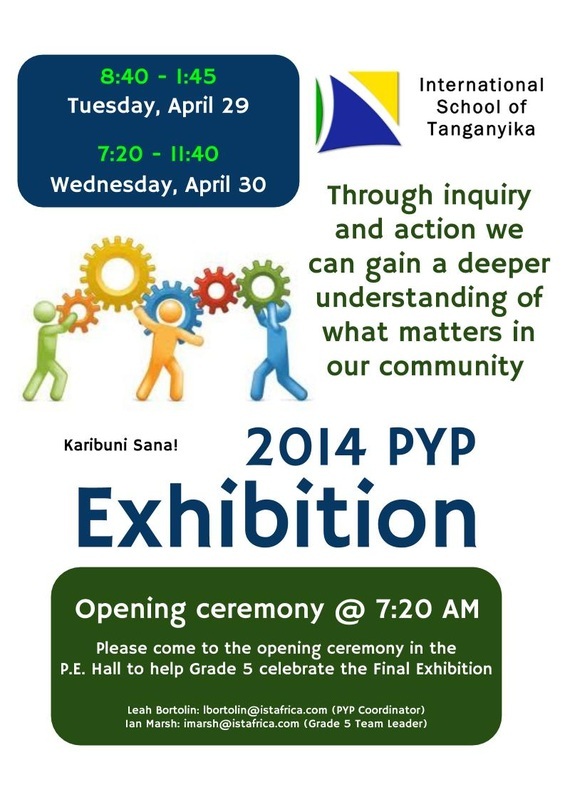 It is a requirement that the exhibition is shared with members of the wider school community. There are many formats a sharing event could take, for example, an interactive display, a performance, a debate, or a combination of formats. The exhibition should include the following. Your group must choose one of the arts as a focus: Art, Drama or Music. Here is some research on UFOs taken from the internet. UFOs - unidentified flying objects, "ufologists" theories, educated guesses. Reported sighting, object or light, sky or land, appearance, trajectory, actions, motions, lights, and colors not logical, natural explanation, not explained, by scientists, technical experts . I saw this quote today and it made me think of you guys and the projects you're working on at the moment. The interesting bit is right where you are. There are plenty more struggles to come but you've made a great start. As Mr Hall said, "I was really impressed by the work they have done so far. There is plenty of work still to be done but they are well on the way." All you need to do now is Keep going! Today has been a big day. 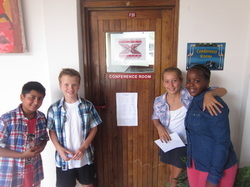 Well done to all of you for completing the X Factor. I hope you found it useful and I hope it has helped direct your action. On this blog post, I would like you to post your reflections. How did it go? What did you learn? What are your next steps? How did it feel to stand before the x factor panel? 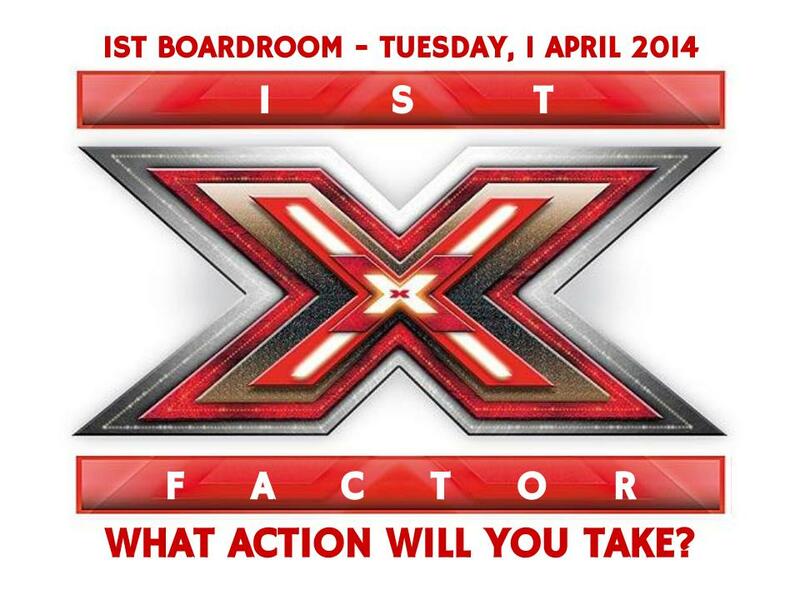 In preparation for the X Factor, we have been thinking a lot about action. 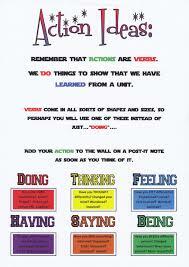 We've watched a few videos and thought about how they apply to action. I promised that I would share the blog where I found these so here it is. If you are interested, here is the website for tentrees and here is the link to the clip we watched in class today. For the Final Ex, we have a central idea that everything falls under, "Through inquiry and action we can gain a deeper understanding of what matters in our community." ﻿﻿Sea pollution impacts marine ecosystems and human health. Illegal blast fishing impacts human and marine life. There are many reasons dogs are abused or abandoned and we can make a difference. Processed foods impact human health.